Pack of 2 P/N KFAFK0412XXL filters for Carrier, Payne and Bryant air handlers. This sized is used in 5 and 6 ton units. 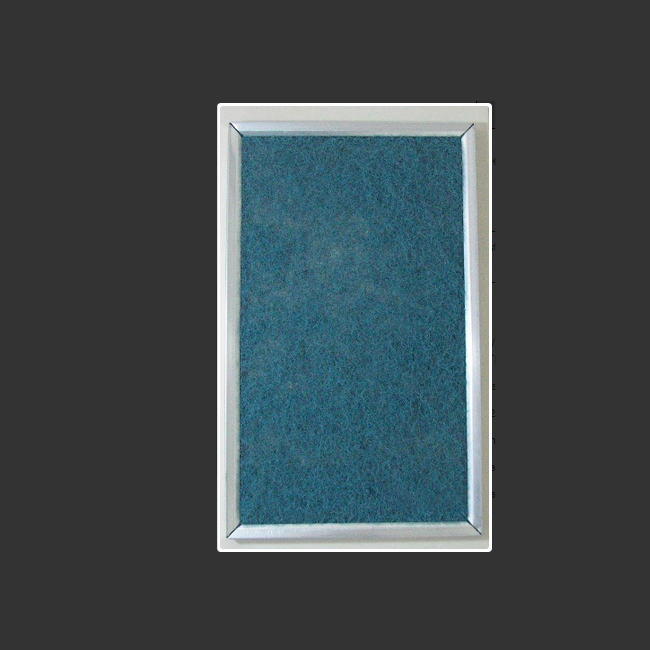 Washable hog hair media with aluminum frame.